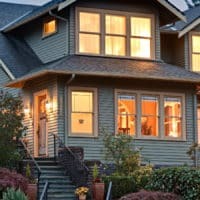 Seattle, Washington is considered to be a “city of neighborhoods.” Providing an inviting and convenient alternative to cookie-cutter hotels in the city, each of our member inns is located in a unique neighborhood within minutes of downtown and is easily accessible by bus or light rail. 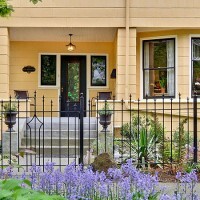 Walk to Downtown Seattle from a classic 9-guestroom B&B on a tree-lined side street in the Capitol Hill neighborhood. 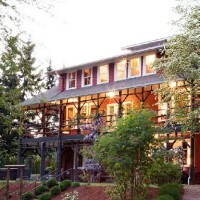 The Inn has a free parking lot, free Wi-Fi, and is near dozens of restaurants, shops, bus lines to Downtown, and a park. Tudor-style mansion located in a quiet, tree-lined, historic district. Most rooms have private baths. Grand staircase, turn-of-the-century library. Breakfast served in formal dining room. Chelsea Station Inn B&B offers 4 spacious and luxurious 1-bedroom suites with living room, dining room, kitchenette and 1.5 baths. 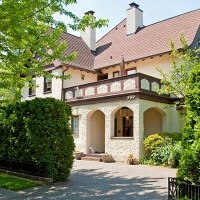 Wonderfully situated just north of downtown and next to the Woodland Park Zoo. 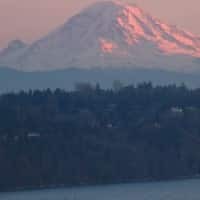 1920 B&B located 5 miles north of downtown and just steps from Seattle’s Green Lake Park. Beautiful views of the lake and park from most rooms. 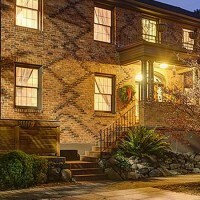 Amenities include gas fireplaces, jetted tubs, complimentary wine hour, and a hearty gourmet breakfast. 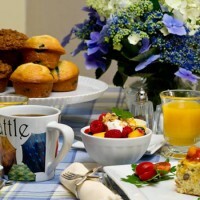 Experience our private, two-bedroom B&B suite where you will savor a superb hot breakfast made just for you. Amenities include gorgeous gardens, hot tub, Wi-Fi and free off-street parking. 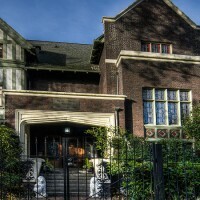 Stately 1914 Tudor Revival Mansion on Seattle's original Millionaires' Row. Perfectly situated near Volunteer Park on Capitol Hill. Ideal for business and leisure travelers, as well as families. Escape to fun and luxurious cottage/suite with views of Mt. Rainier, Puget Sound, and Olympic Mt. range. Enjoy a healthy breakfast in your full kitchen, private patio, fireplace, elegant cal king bed, hot tub, Wi-Fi, beach walks and Indian trails.